2018 is bringing lots of films of different genres. 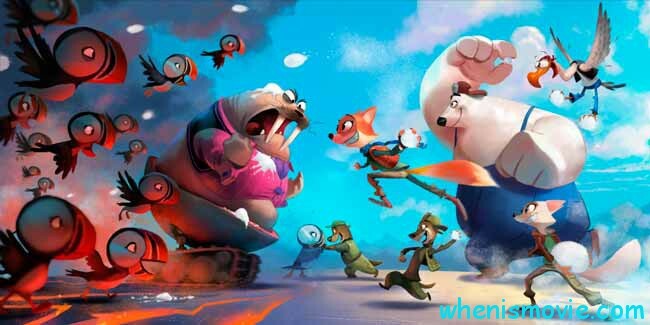 Moreover, there are several 3D animated films, as well as action and drama movies with an astonishing, also the captivating storyline. We are lucky to represent TOP 10 latest Hollywood 3D movies 2018. This is the third installment of a well-known 3D animated film franchise that was first released in 2012. Back there we managed to get to know a special place for monsters where they live and have fun away from the human world. But one day, a young stranger comes to the hotel and behaves as if nothing is happening around him. He falls in love with Count Dracula’s daughter and two get married afterward. The second installment focuses on their son being raised as half-human and half-vampire. When it comes to the brand new film coming out in 2018 in 3D, it follows new adventures of our favorite characters. This time, Mavis, her husband and Dracula with his several friends go on holidays on a luxury cruise ship made specifically for monsters. There Dracula unexpectedly falls in love with the captain of the ship not being aware it is a descendant of Van Helsing. 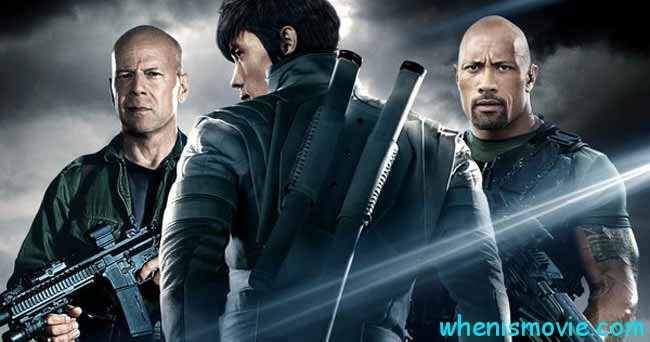 Next film from the TOP 10 new holly 3D movies is the third installment of the action film series. The plot of the movie is still unknown and not available to the public, as well as the full list of the actors and actresses that are taking the participation in the project. 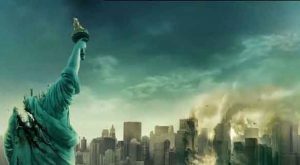 The very first film from the franchise was released in 2009 and the upcoming action movie is related to it. This film is a sequel to the project release in 2013 and is about a secret organization made mostly of young people fighting against dangerous monsters in order to prevent the extinction of humankind. These are the young adults born into a war – this time, they decide to change the world and destroy all the monsters that came and destroyed the cities. They thought they finished the war by creating their own creatures – the machines – sacrificing themselves and saving the world. But, apparently, that was only the beginning of the war. According to the plot, former pilot of Jaeger program gets the chance to unite with other young people to save the world using special robots. 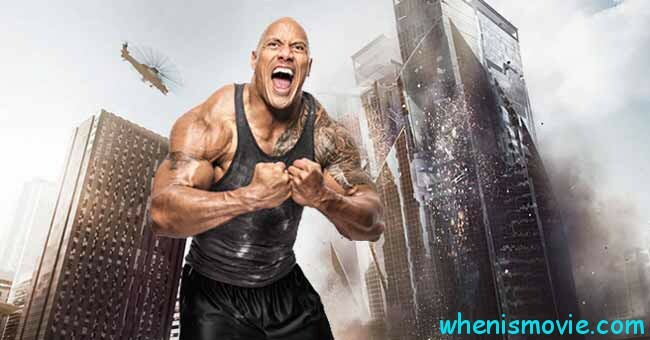 This film on the list of Hollywood 3D movies 2018 stars The Rock as former U.S. war veteran working for FBI in the past. Whilst being in China he finds out about the safest Chinese building that suddenly starts blazing. His new mission is to save the people being in that building among his family trapped inside it. The events of this upcoming film are focused on the adventures of the Avengers that find themselves uniting with the forces of Guardians of the Galaxy. The reason why they join these powerful forces is to win the battle against Thanos in order to prevent him finding six Infinity Stones that allow their owner to fulfill all the desires and intentions into real life. According to Marvel, there are more than sixty-four main characters in this film. Moreover, there is a sequel coming out in 2019 also in 3D. 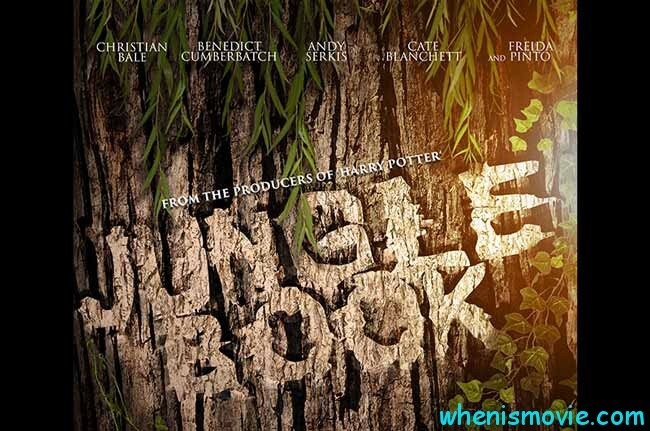 Another film being the part of our TOP 10 best Hollywood 3D movies of 2018 to watch follows the modern interpretation of Mowgli adventures based on the Kipling’s book of the same name. The production process started in April 2012 when it was the very first time of Warner Bros. Pictures announcing their brand new project. In fact, the principal photography of the film started at the beginning of March 2015 and successfully finished. Although it is unknown why the film was delayed, we can be finally absolutely sure it will come out in 2018. The story focuses on ambitious arctic fox that works very hard in the main mail room. However, his biggest dream is to become a Top Dog, the best dog courier. To be able to prove the others he is worth becoming the Top Dog in the organization, he makes a decision to deliver a secret package to the secret location. Afterward, the arctic fox discovers the fortress and its inhabitant – evil genius Doc Walrus that walks on huge mechanical legs that conjure up the worst memories of the fox. Afterward, he discovers about the plans of the doctor he has met recently and given the package – according to this intentions, the doctor’s aim is to melt the ice caps and flood the rest of the world to become its leader. The arctic fox decides to unite with his old friends and go on a trip to destroy the doctor and his army. 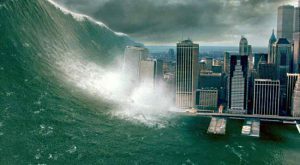 One of the most expected projects on the TOP 10 latest released Hollywood 3D films 2018. The movie is scheduled to be released in December the following year. 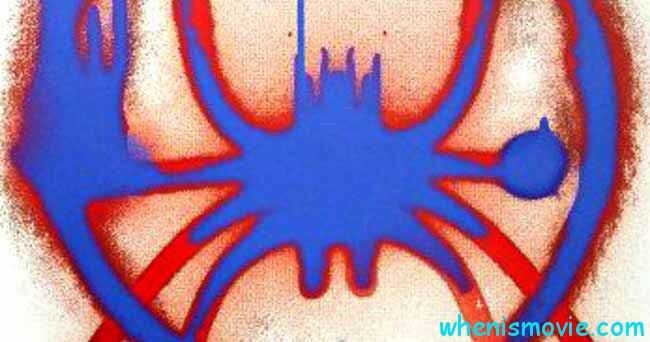 The plot of this computer-animated film is still unknown, however, we are also aware of the fact that Tom Holland is not going to be the part of this project returning as Peter Parker. This franchise began many years ago with Harry Potter film series. 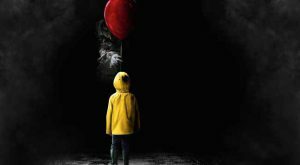 This 2018 film is the sequel to the one represented in 2016 that is also based on the book of British author that had a huge success in the whole world. The brand new film follows new adventures of Dumbledore and his new friend Newt in the dangerous world of the wizards. Together they have to face new threats on their mission to spot the wizard of the dark world. Newt is also supported by his new American companions this mission will test their friendship. The very first place on the list of best Hollywood 3D movies in 2018 belongs to Lara Croft and a brand new story about her, even more, dangerous adventures to save the world. She is an independent ambitious young woman who wants to set up her own business but the life currently does not allow her to do that – she struggles with paying the rent and attending college classes working as a bike courier. She politely rejects to believe her father died and one day makes a decision to go on an island where his last trace was lost. Now she is in the fabled tomb armed with her unlimited mind.